Dr. Wasudev joined our practice in 2007 and currently serves as co-director of the musculoskeletal imaging section. Dr. Wasudev was born in London, England, and was raised in Nashville, TN. He is a graduate of the University of Pennsylvania School of Medicine in Philadelphia. Dr. Wasudev was trained in orthopedic surgery at the University of Michigan Medical Center in Ann Arbor and subsequently was chief resident in diagnostic radiology at the University of California San Francisco. He was a fellow in musculoskeletal MRI at National Orthopedic Imaging Associates in San Francisco. 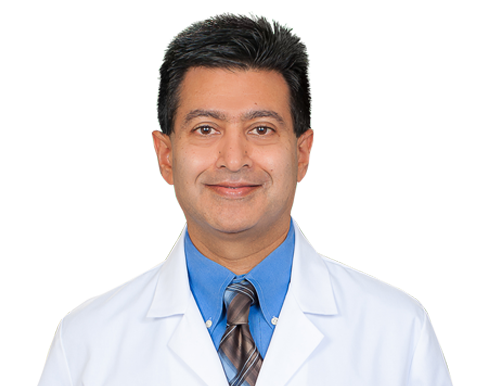 Dr. Wasudev’s expertise is in musculoskeletal radiology, and he is certified in diagnostic radiology by the American Board of Radiology. He is a member of the American College of Radiology, the Radiological Society of North America, American Roentgen Ray Society, North Carolina Medical Society, and the Wake County Medical Society. While not working, he enjoys frequenting Raleigh’s many parks and museums with his two young children.